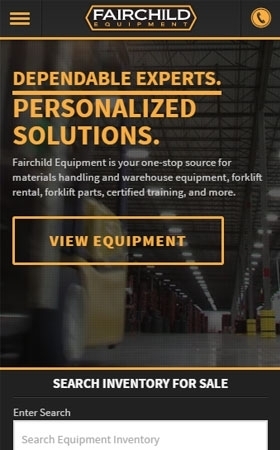 Ready to take the capital equipment world by storm, Fairchild Equipment set out to be a digital leader in their industry. 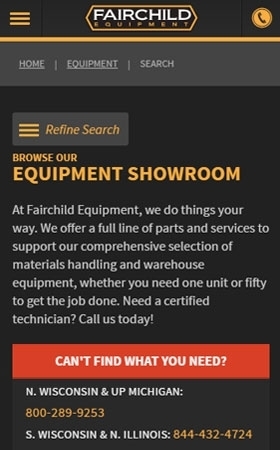 A growing company, Fairchild needed to be sure they were found in all territories and for relevant search terms. 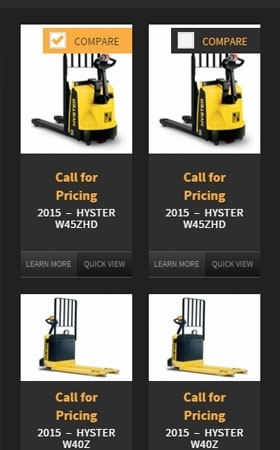 They also carry many lines of equipment and wanted to showcase them all equally. The first step was redesigning their website. 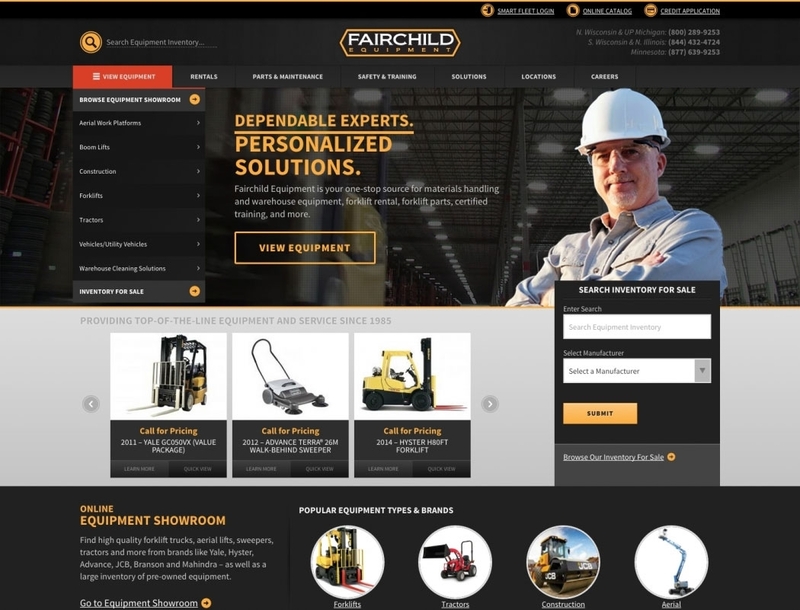 Working together, we created a strategy centered on designing an intuitive, easy-to-use website that showcases Fairchild’s equipment and services, focusing on multi-brand new and used equipment offerings with quick access to locations. After building the necessary website infrastructure to allow for this kind of growth and scale, we continued to boost Fairchild's digital presence with a robust digital advertising campaign and SEO initiatives. In order to achieve Fairchild's goal of fully showcasing their territory and driving leads, we created a robust digital marketing plan that included a website redesign, SEO strategy, and digital advertising. 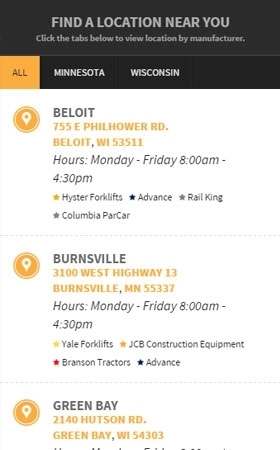 Digital advertising has been especially effective in helping transition online traffic when Fairchild has opened new locations or acquired other companies. Fairchild wanted a powerful aesthetic that would appeal to their core audience. 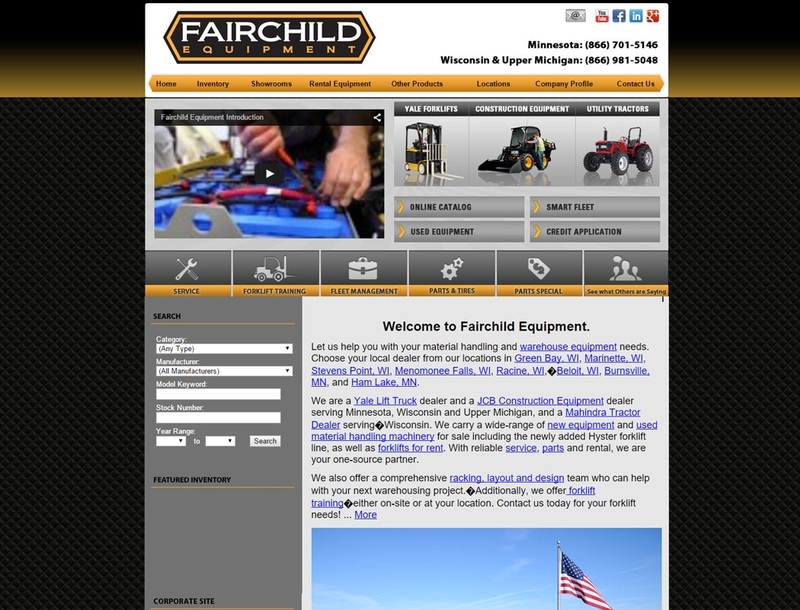 Like what we did for Fairchild Equipment?